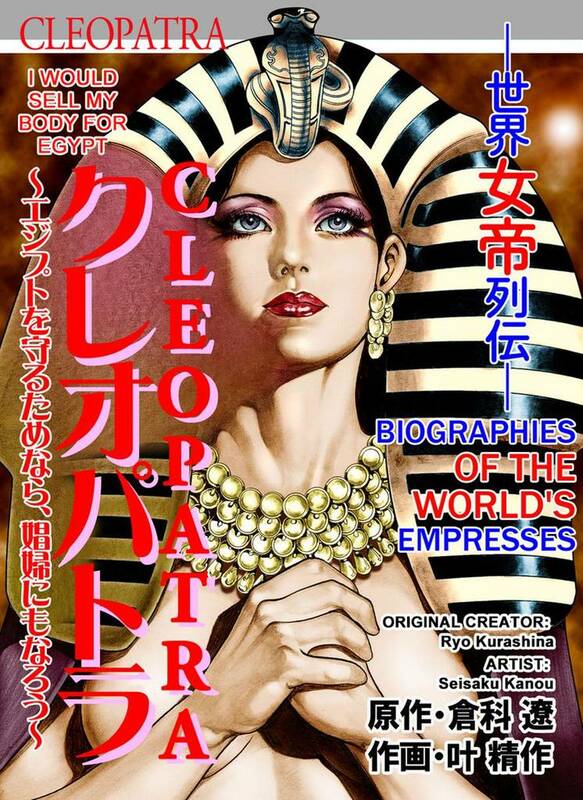 Cleopatra(Seisaku Kano,Ryo Kurashina) Review｜MANGA.CLUB｜Read Free Official Manga Online! A nice read on Cleopatra. I learned a little about Egyptian history growing up and the Cleopatra Manga is pretty alright and she is as beautiful as I remember. I didn't know she lived . Interesting read, and fantastic, full-color art. Deviates from established history a bit, but perhaps only in an attempt to maintain a fast-paced story. Worth reading. I hope there are additional chapters released.